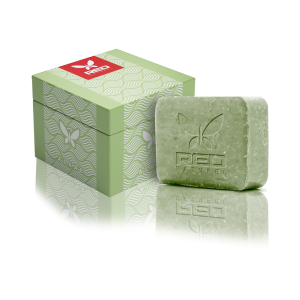 All-natural bar soap made mainly with Dead Sea Salt plus food-grade lye, distilled water, Olive Oil, Castor Oil, and melted coconut oil. Treatment for acne and other skin ailments, such as psoriasis. 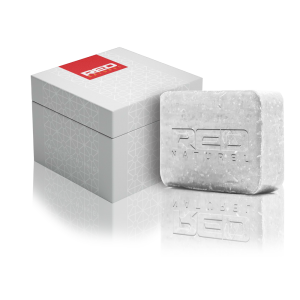 The minerals found in the Dead Sea Salt Soap promote skin cell generation, stimulate collagen renewal and act as a natural UV blocker; therefore, Dead Sea Salt Soap is highly effective in reducing the skin’s aging process, relieving tension and fluids that cause an aged and puffy look. Also, the Magnesium in Dead Sea Salt moisturizes the skin. Very good exfoliant.